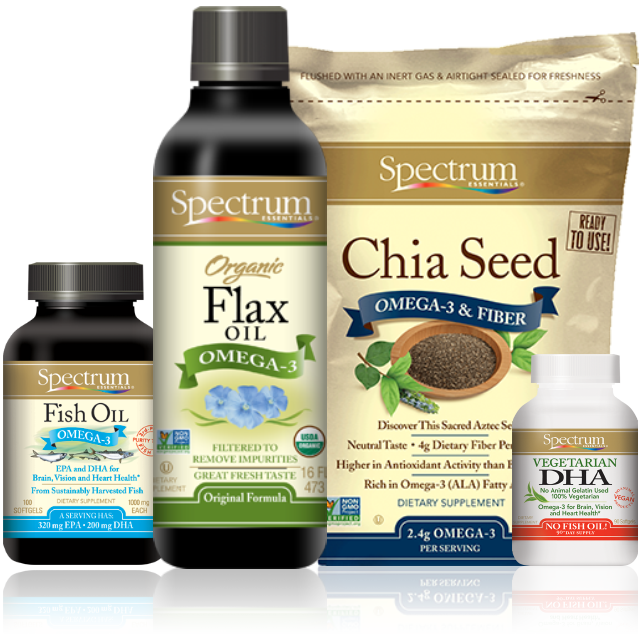 Spectrum® brand Organic Shortening is the alternative you want to traditional shortening! 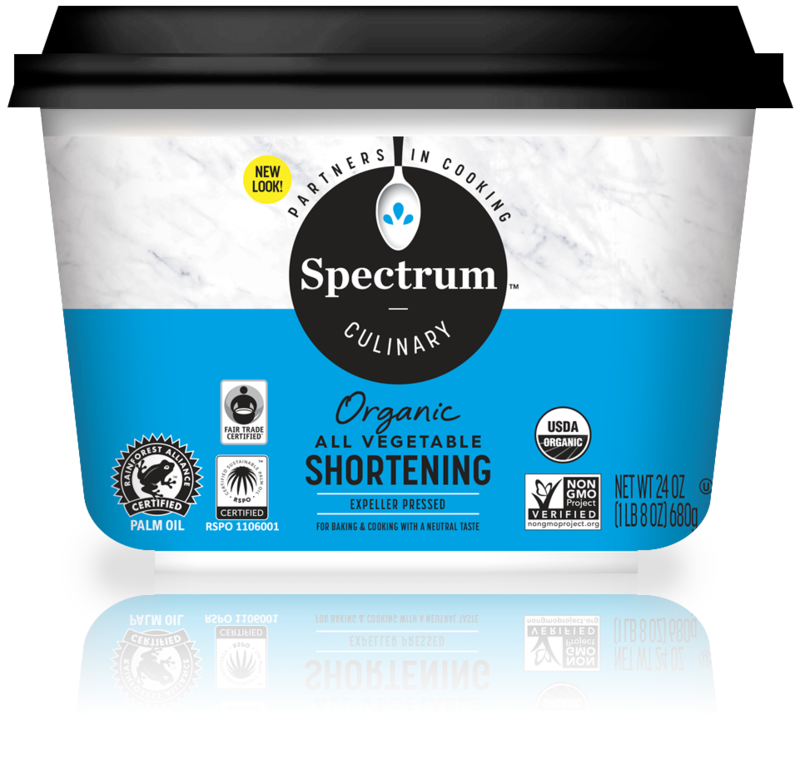 Spectrum® brand Organic Shortening has no hydrogenated fats with 0g trans fats per serving. * Now you can enjoy crispy fries, flaky piecrusts, and rich, creamy frostings without the guilt! 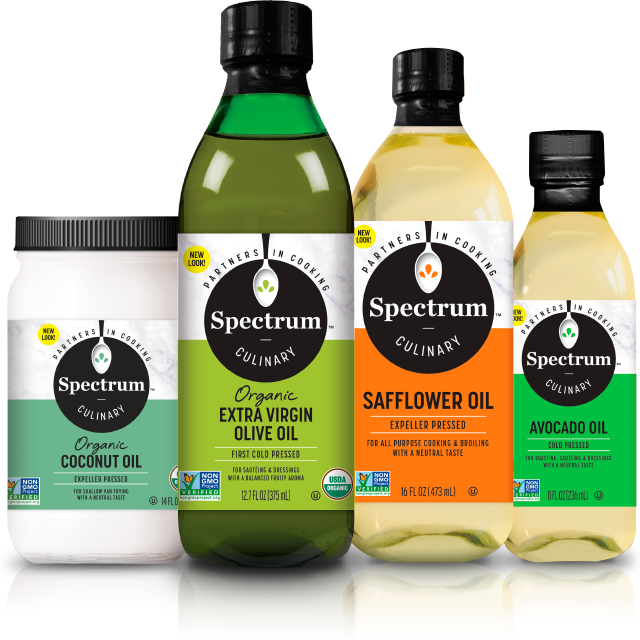 *See nutrition information for saturated fat content.